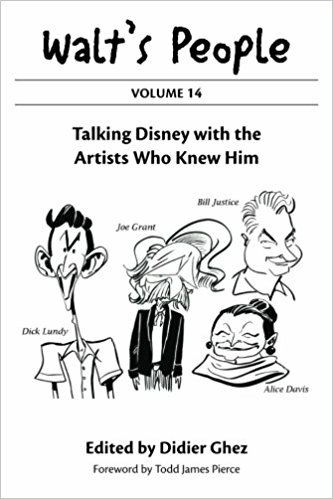 Have you ever had the pleasure of reading a story that felt as if it was written just for you? 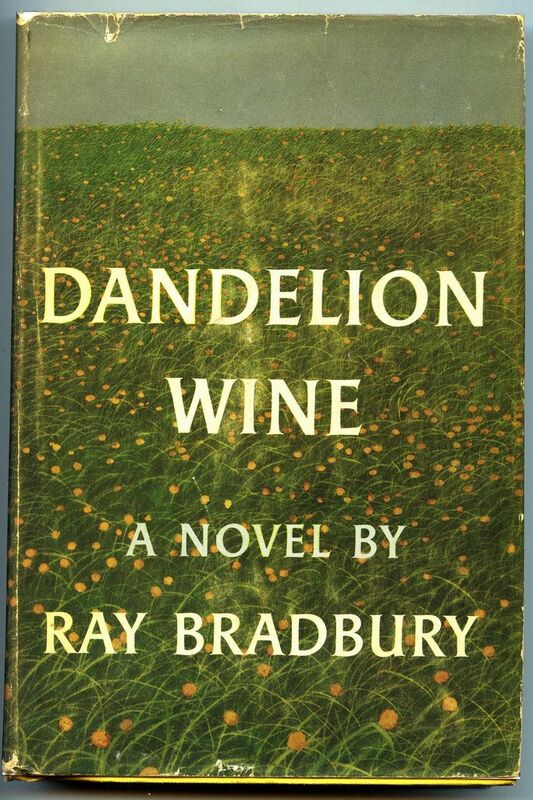 The first time I read Dandelion Wine (1957), I knew I had found a kindred spirit in Ray Bradbury. It's a coming-of-age tale about a young boy who discovers one summer day that he is, indeed, alive. But it is not all fictional. The book is largely autobiographical of Bradbury's childhood growing up in Waukegan, Illinois in the late 1920's. The feeling and meaning of the book, however, could be translated into any year and time of a young man's or woman's life. As a school teacher, summer marks a time of picking up the broken pieces of one's own mirror and piecing them together to allow reflection. It has become tradition for me to read Dandelion Wine with the dawning of a new June. Just last night I slid the book from the shelf to start my summer anew. The opening lines, as seen above, are hypnotic for me, and permit me to place past anxieties aside and breathe in the summer wind. 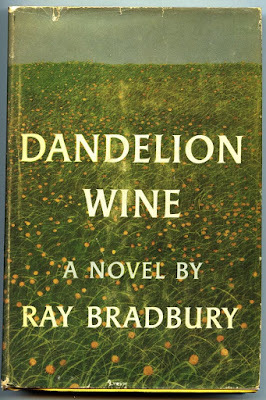 Dandelion Wine drew not only from Bradbury's own childhood experiences, but from the endless depths of his imagination. Critics have disdained Bradbury for his heavy handed use of metaphors, where many more have praised it. Bradbury is an acquired taste, but for those that get him understand that his narratives were a product of his subconscious. Bradbury once said in an interview, "The intellect is a great danger to creativity...because you begin to rationalize and make up reasons for things instead of staying with your own basic truth." This is evident in the often frenetic pace of his writing style. When you read Bradbury, you're reading his raw and unhindered emotions as they were in real time. Dandelion Wine is Ray Bradbury at his best. It is a celebration of our mortal lives, but also a reminder that we all have the potential to live forever through the memories of families and friends. Here I stop to return, once again, to the next page of a familiar friend on this summer's day.